A wonderful couple have bought this charming cottage in tregeseal. There plan is to retire here. So we are aiming to give the cottage a new life. Lime rendering and plastering on the interior. 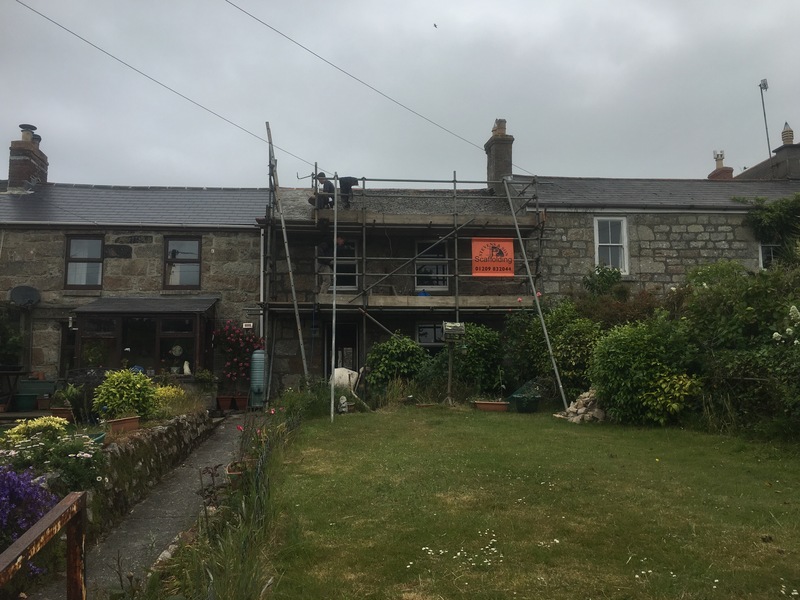 While lime pointing the front. 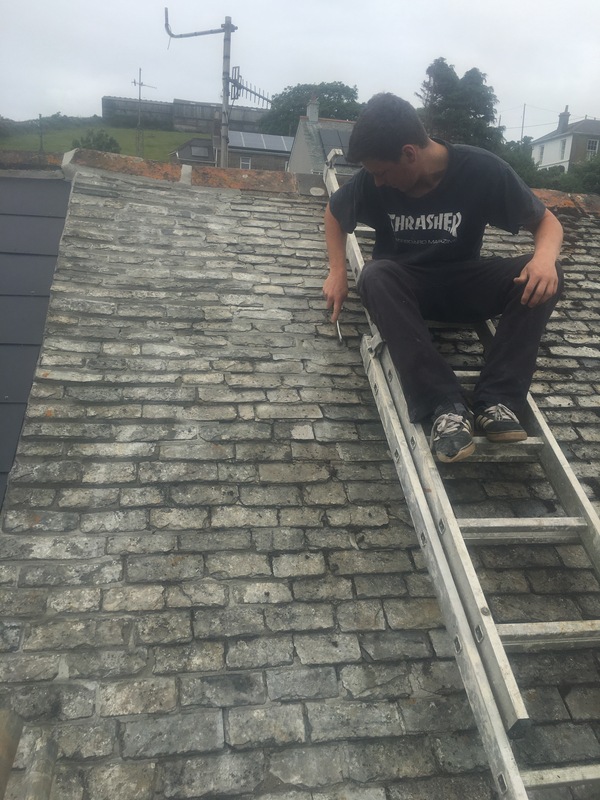 And cleaning off and repointing the Scantlel roof. It’s nice to be able to use lime internally and externally. This should provide them with beautifully dry breathable bedrooms. Along with prolonging the life of the structure. A lovly little job for some lovly people.